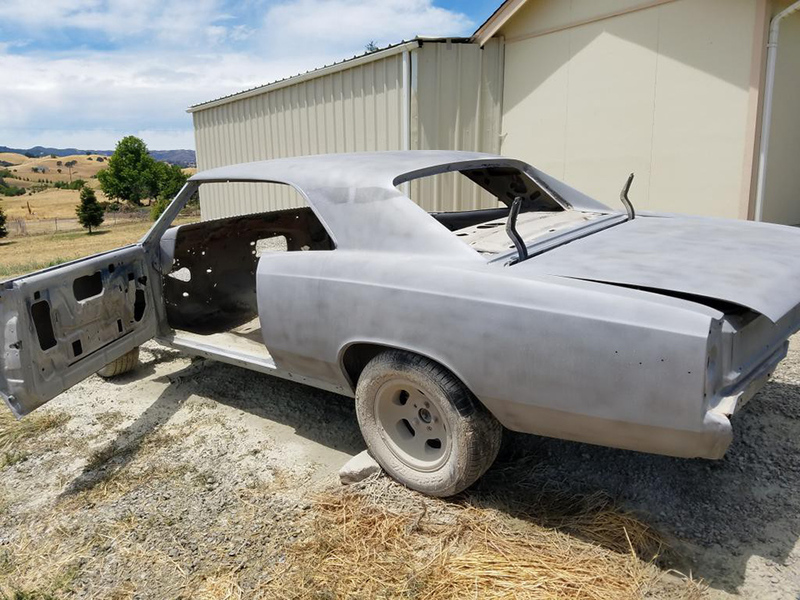 Jeff Crowson finally had the opportunity to start reviving his dream car, which in this case happened to be a stolen and forgotten 1967 Chevrolet Chevelle. Growing up in the 70’s in a San Francisco bay area rural town, drag racing up a local road was the thing on a Friday night. While not yet driving, Jeff always felt out of all the cars the Chevelle was king in looks and performance. 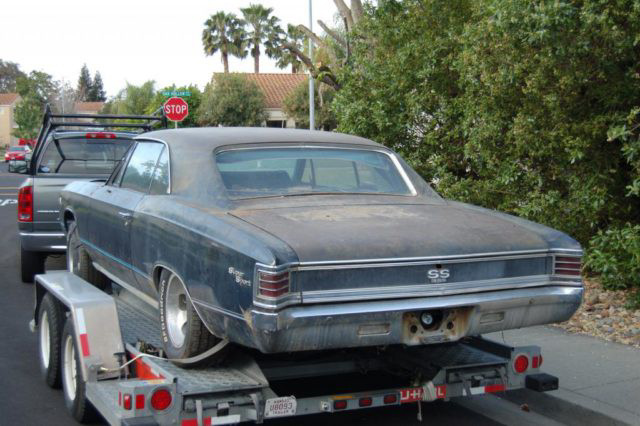 While in the early stages of building a 68 El Camino SS. Jeff saw an ad on Craigslist for a 67 Chevelle SS in Bakersfield and after finally finding his dream car it was goodbye El Camino and hello Chevelle. 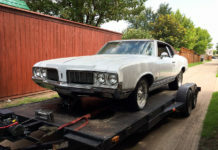 The previous owner acquired it in an estate where the car was in a garage for 25 or 30 years on 4 flat tires and was still basically original. Jeff wishes he had been the one that could have gotten it at that point. Jeff was also told the car was stolen in the mid 70’s but was recovered. After some period of time, he proceeded to take things apart and started ordering parts from a catalog. Unfortunately not really knowing what he was doing, he wasted his time, money, and gave away the original motor. Finally giving up on the car he parked it on the side of his house for 3 or 4 years. When Jeff bought it, the car still had its original paint. Jeff began pulling the car apart. He removed the glass, bagged, tagged parts, took photos and removed all the rodent remains. The first step after deconstruction was having the car media blasted. The car was in pretty nice shape other than some rust around the back window/package tray. Then the car was off to the body shop, unlike the horror stories about body shop prison the Chevelle’s body work was done in about 3 months. 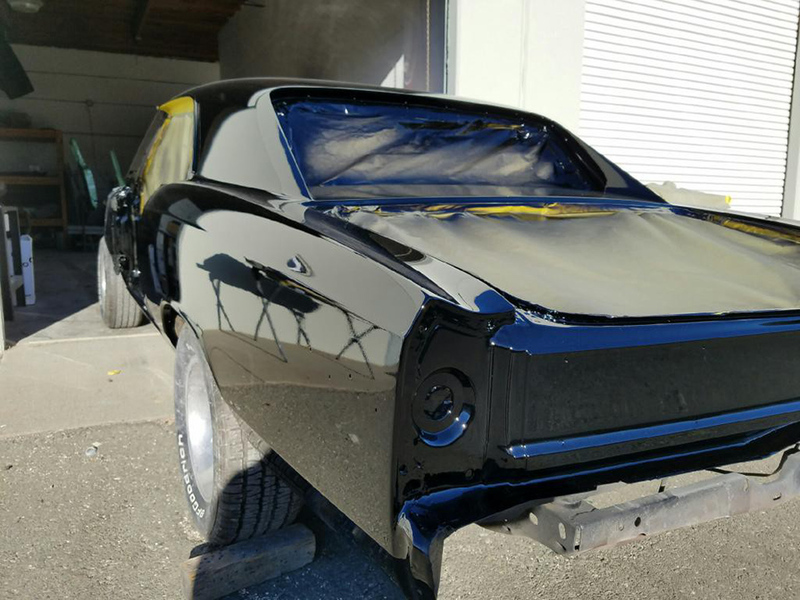 After the body was massaged to perfection, the Chevelle received a mile deep black paint job. 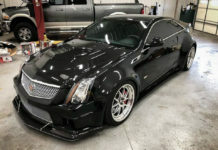 The tab for the body work and paint came to right at $17,000. 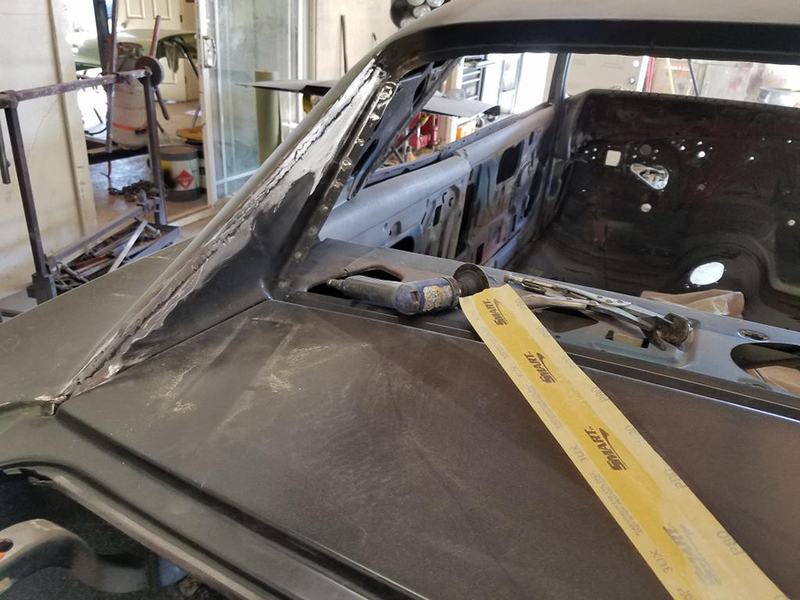 All the metal work around the rear window, painting the interior, as well as helping Jeff with the assembly, many might think that’s too much to spend for body work and paint. Unfortunately, the days of a $5,000 paint job are long gone unless you can do it yourself. Jeff says after seeing the finished product that it was one of the nicest paint jobs he’s ever seen. 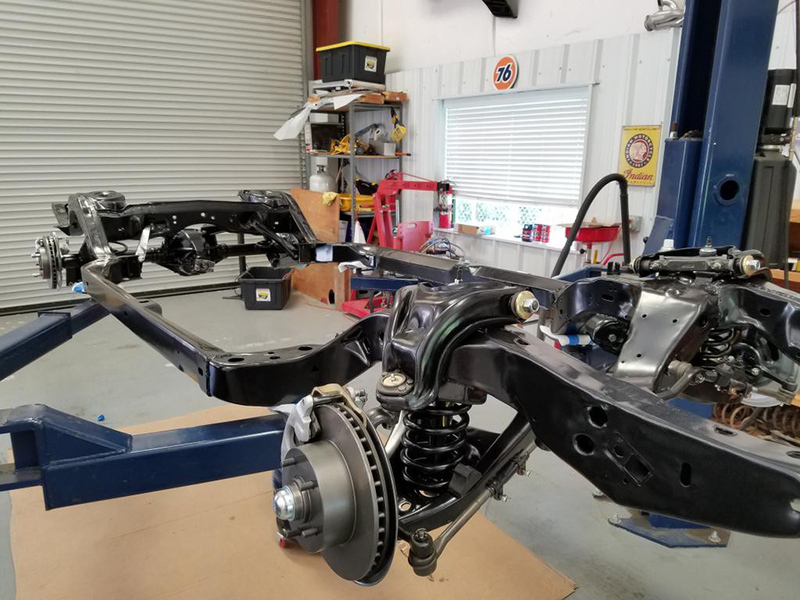 The frame was boxed in for strength and powder coated, along with all the suspension, brackets, battery tray, radiator support and the rest of the parts. Jeff didn’t want to do the whole aftermarket suspension. He installed all new Moog suspension parts. Then he rebuilt the rear end with 3:08 gear set to make it more driveable, than the 4.88’s. Right Stuff 4 wheel disc brakes improved the braking and were on the car already. This makes getting replacement parts just a local auto parts store away. They unfortunately looked pretty bad from sitting for 3-years despite being brand new. Jeff cleaned and painted them up and they are looking great. Power for the Chevelle is in the form of a 467/530 horse power big block, from Mark Jones at VortecPro Racing and Machine in Colorado Springs, Colorado; and then backed up by an M23Z 4-speed transmission from Jody’s Transmissions in Reading Pennsylvania. 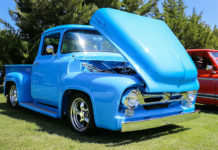 Jeff says he should have the restoration done by mid-summer, so hopefully we should be seeing this beauty hitting the car shows around Vacaville, California just anytime now.